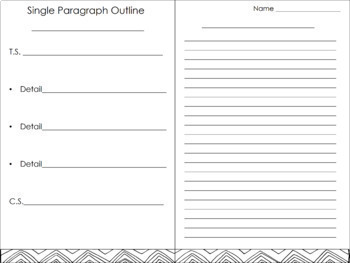 This Single Paragraph Writing Resource was created to stream line your writing instruction and provide students with an easy to use outline. 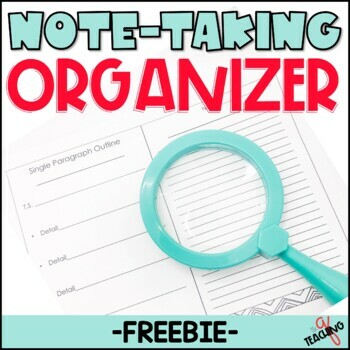 The outline may be used with any piece of information, text, video, or audio. 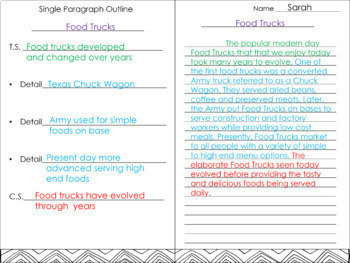 The resource has the paragraph outline on the left and the writing lines on the right for ease of use. No more flipping around multiple pagers. 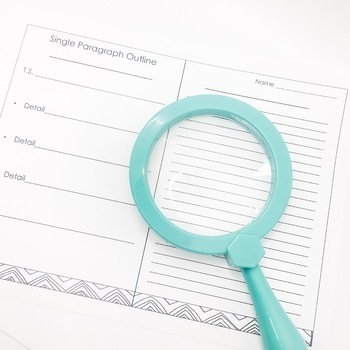 An added bonus: student may color and very small doodle border at the bottom to jazz up their paper!